Realme U1 powered by MediaTek Helio P70 will challenge the Redmi Note 6 Pro and upcoming Zenfone Max Pro M2 from Asus. Realme U1, the first selfie-centric smartphone from Realme, is set to launch in India today. The smartphone will be officially launched in India after rumors about the device appeared for nearly a month and its own CEO was spotted using the smartphone to take selfie. 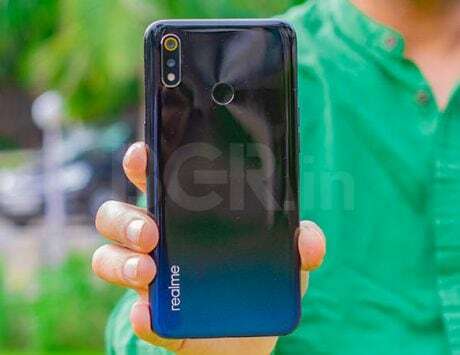 With U1, Realme is further expanding its smartphone portfolio in India, which already includes four devices – the Realme 1, Realme 2, Realme 2 Pro and Realme C1. The Realme U1 will be officially launched at Realme Gala being held in the national capital today. The event is the first from the company where it is also inviting its fans. 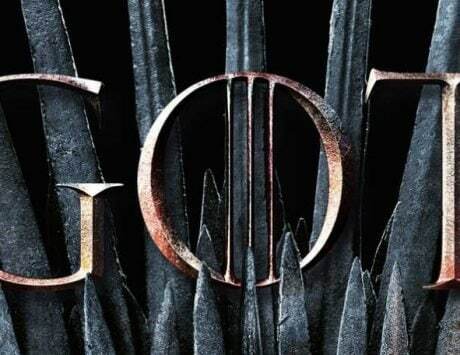 The event is scheduled to start at 12.30PM IST and the company plans to livestream the event on its social media handles including Facebook, Twitter, YouTube and its official website. The company has also created a dedicated page on its website for the launch. Ahead of today’s launch, Realme has already confirmed that the U1 will be its first selfie-centric smartphone and the company has also revealed that it will be the world’s first smartphone to be powered by MediaTek Helio P70 chipset. 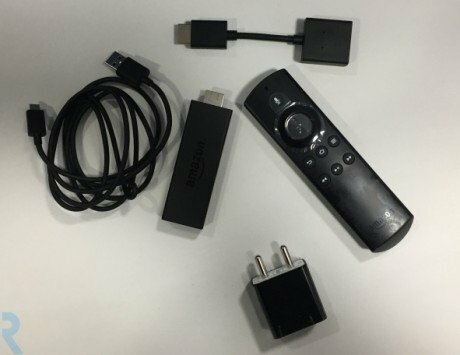 We also know that it will be available exclusively from Amazon India. 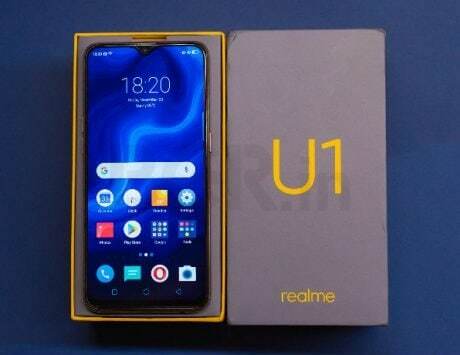 Realme U1, dubbed as ‘India’s Selfie Pro’ by the company is not a secretive device. 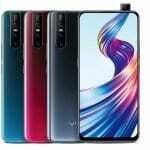 It has leaked multiple times and the design became clear when its CEO Madhav Sheth was spotted taking a selfie with the smartphone. The teaser page for the device claims that it will offer “the perfect combination of power and an astounding selfie experience”. The former subsidiary of Oppo has managed to gain a lot of attention in the online smartphone market and has reportedly sold over 6 million devices since it started operations six months ago. In terms of specifications, the Realme U1 is expected to sport a display measuring 6-inches or bigger with a resolution of 2340 x 1080 pixels and 19.5:9 aspect ratio. 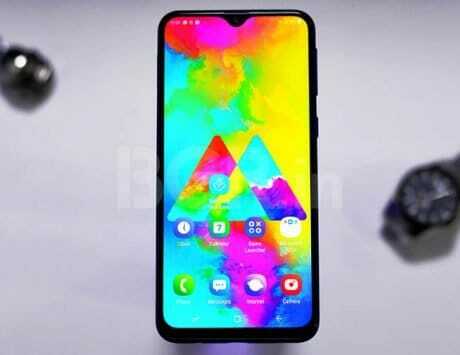 It will sport a teardrop notch similar to Realme 2 Pro. It will be powered by MediaTek Helio P70 chipset, a new SoC fabricated using 12nm process and support for faster LTE speeds and dedicated AI processing. 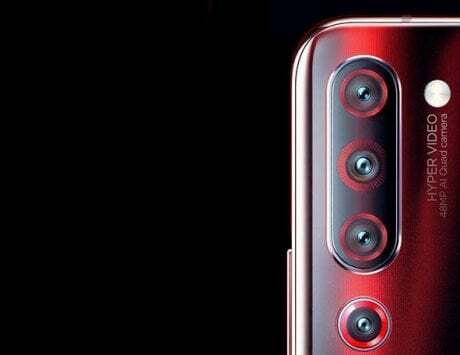 There is not much details on the camera specifications just yet but the Realme U1 is expected to bring the best selfie camera on the market. 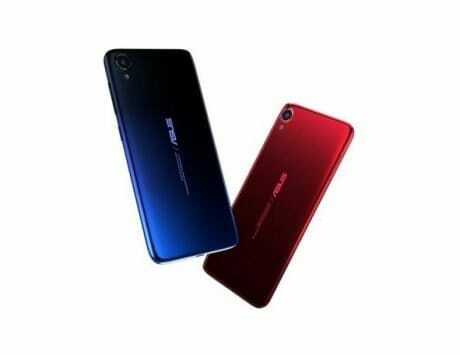 The smartphone is aimed at those who take a lot of selfies and Realme would not want to disappoint considering Oppo and Vivo excel at this very task. There are reports of the smartphone coming with up to 4GB RAM and 64GB storage but there could also be a 6GB RAM variant in the offing. Other rumors indicate Realme U1 will pack a large 4,230mAh battery and run ColorOS 5.2 based on Android Oreo. 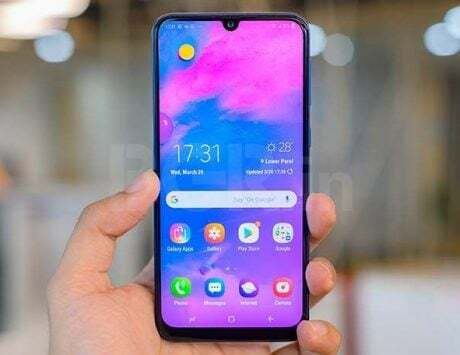 Oppo recently launched the ColorOS 6 based on Android Pie and we might hear about company’s plans to release the update for its devices. The pricing still remains unknown but leaks suggest it will be in the sub-Rs 15,000 price segment. 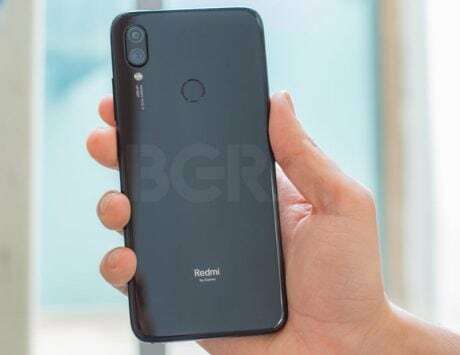 The Realme U1 is expected to compete with Xiaomi Redmi Note 6 Pro and upcoming Honor 8C and Asus Zenfone Max Pro M2 in India.